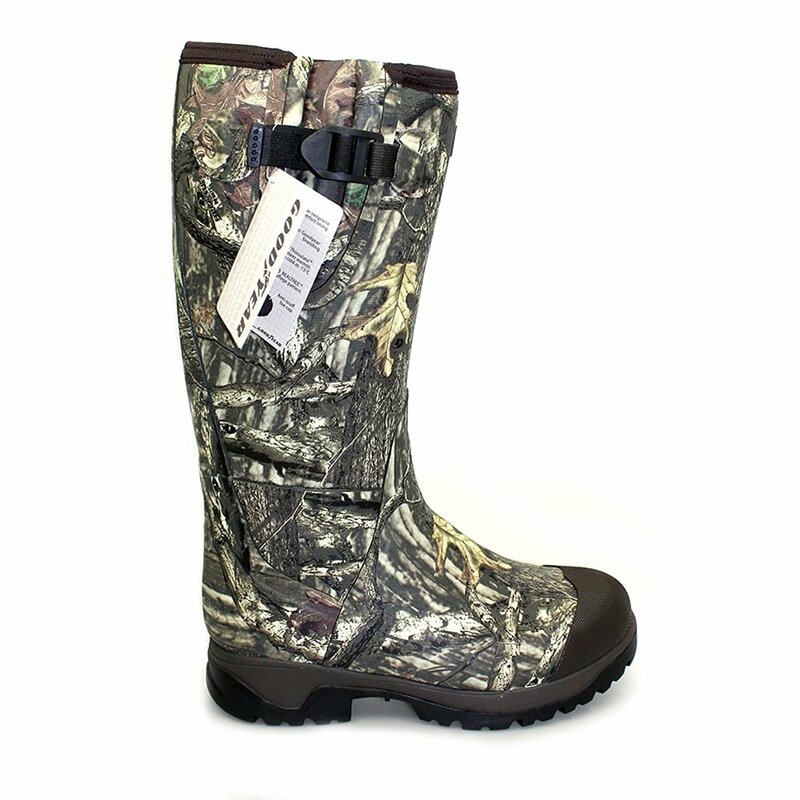 Special ‘tight ankle’ fitting so the wellington will not slip off in harsh conditions. 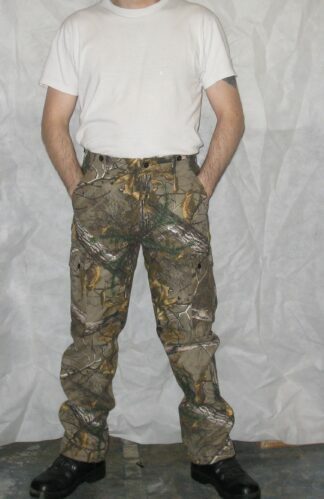 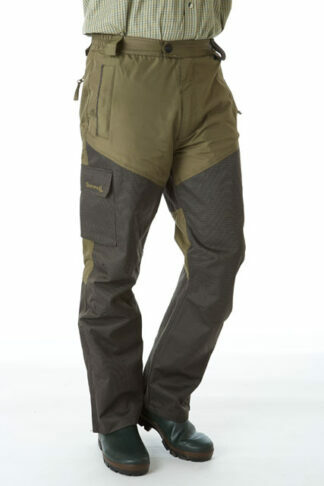 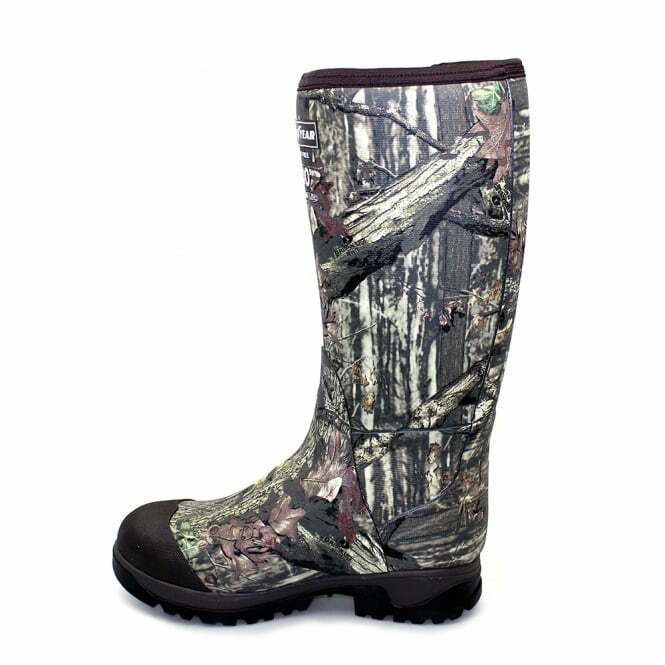 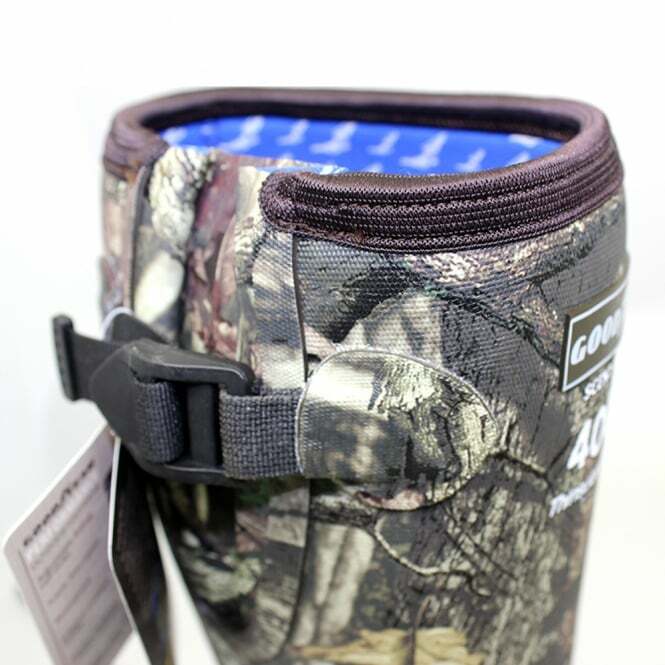 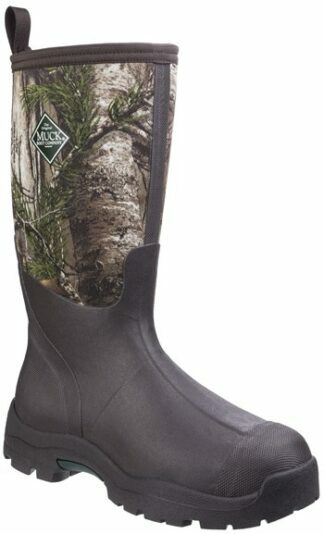 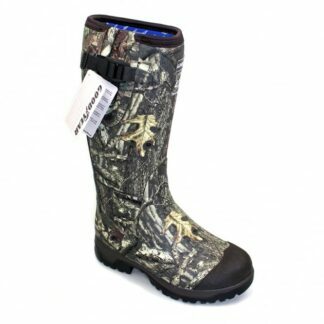 SKU: 000437 Categories: Fishing waders., Hunting footwear. Packed with features, the Goodyear ‘Swamp’ boot is the ideal wellington for Shooting, Farming, Deer Stalking, and Fishing. 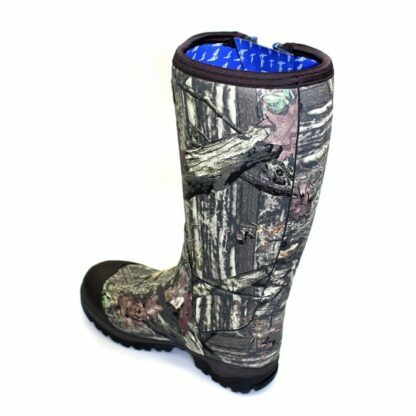 This wellington has a 3mm Th-insulate Neoprene lining that keeps the water out and keeps your feet insulated and toasty warm. 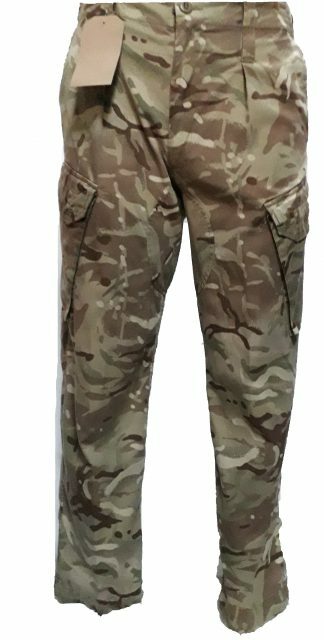 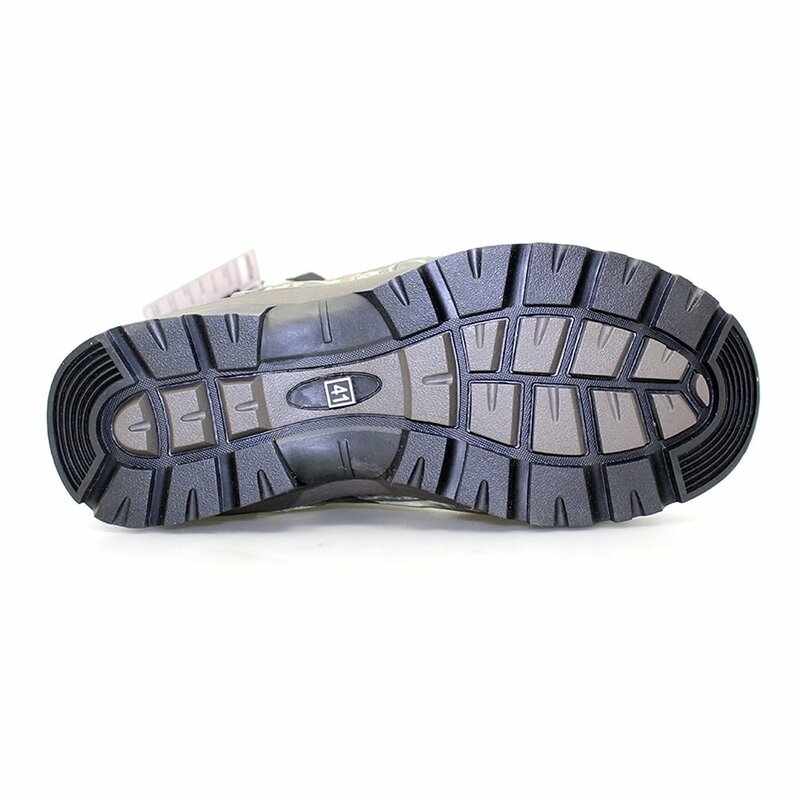 This wellington has a Cleated Rubber Sole which will give you perfect grip in all terrains and weather and is ideal for the shooters or buyers that venture into the Bracken, Heather and Mud Bogs up in the Highlands and Moors. 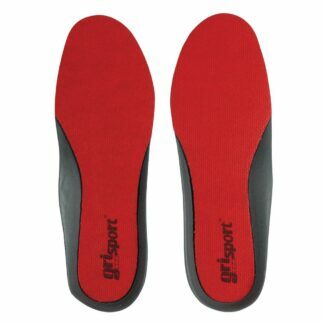 The Anti Scuff toe cap will bring longevity to your wellingtons every shooter knows this is usually a quick downfall with boots that are still perfectly fit to use. 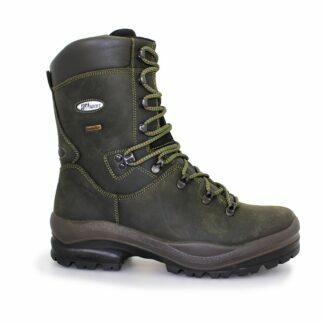 The Heather and Bracken play awfully with the toe caps of your boots and wellingtons if they do not have a protective screen on them.